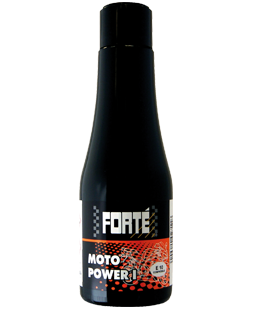 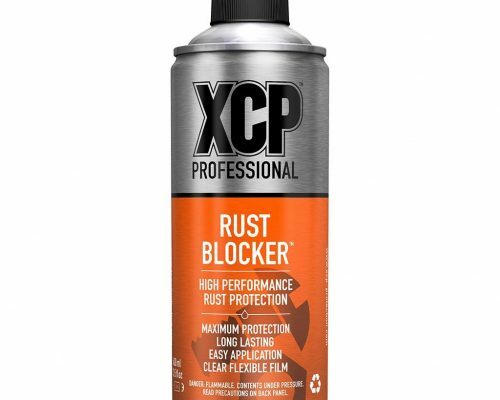 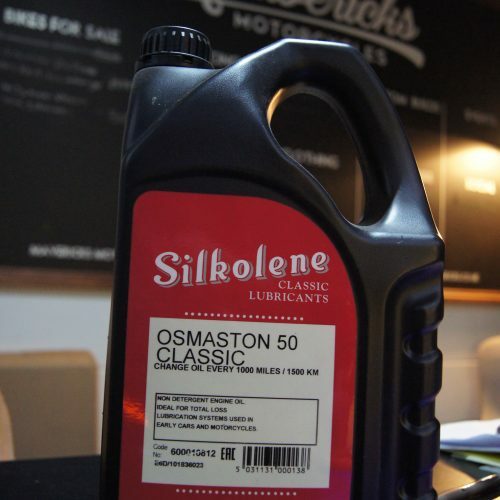 A high quality premium grade, non-detergent engine oil often preferred by owners of pre-war classic and vintage vehicles. 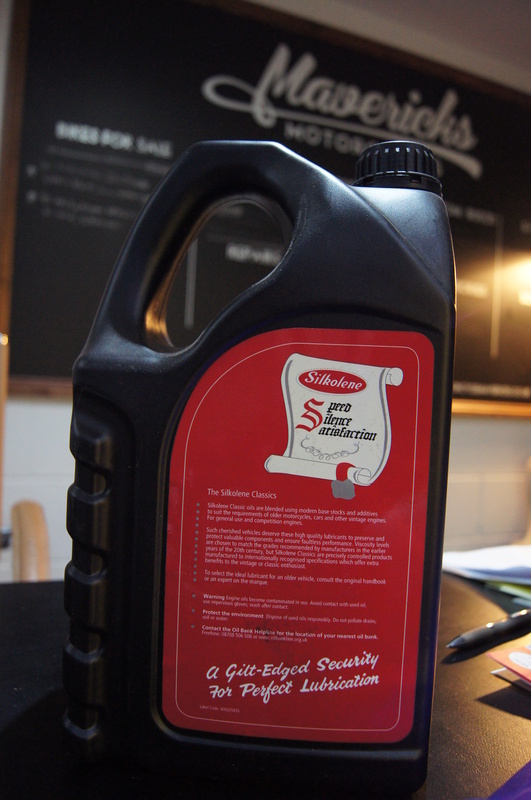 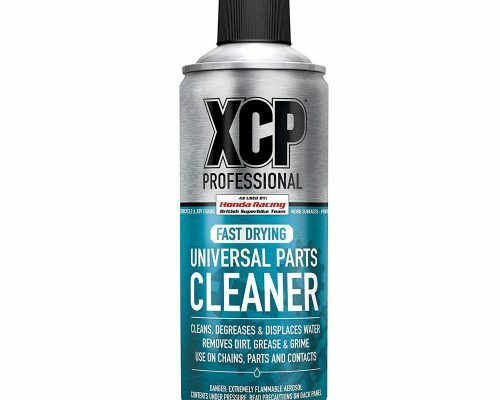 Being a non-detergent type of lubricant it is important to ensure that the engine oil is changed at least every 1000 miles. 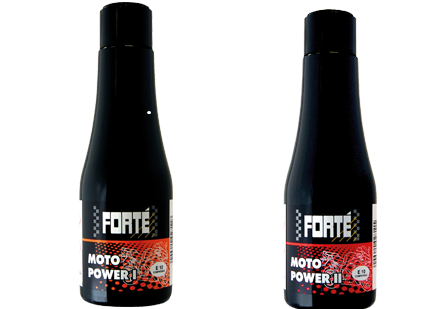 This grade is also ideal for total loss lubrication systems used in the engines of early cars and motorcycles. 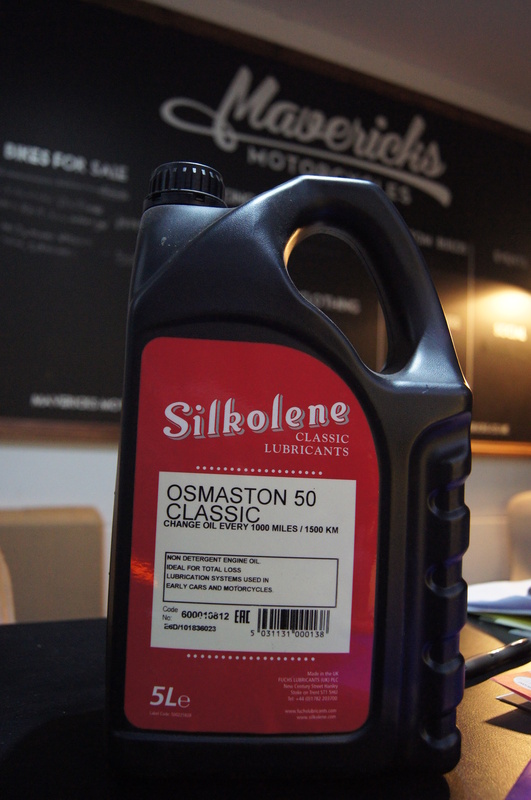 OSMASTON 50 Classic may also be used as appropriate in gearboxes.